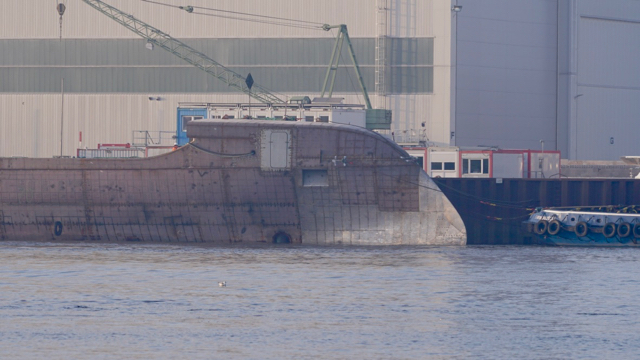 Yacht Project 6505 / INTENSITY - drduus Webseite! 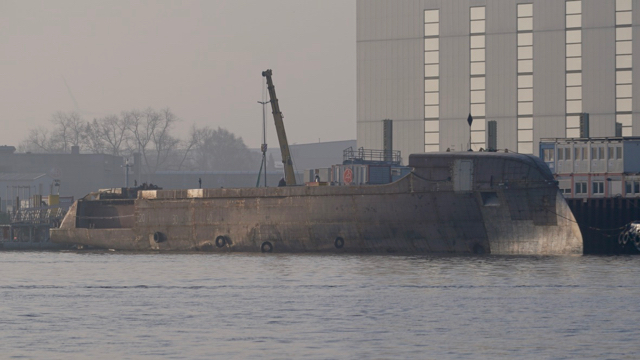 The latest new build superyacht project (that will be the next Beauty!!!) 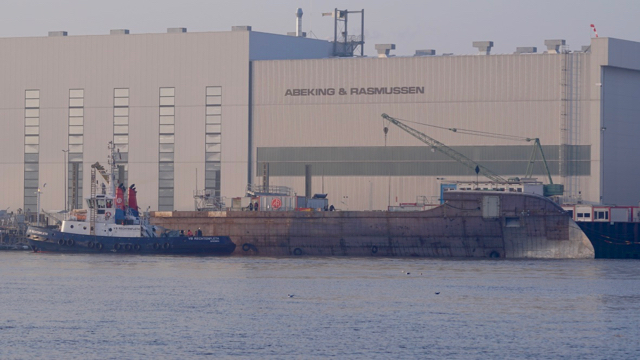 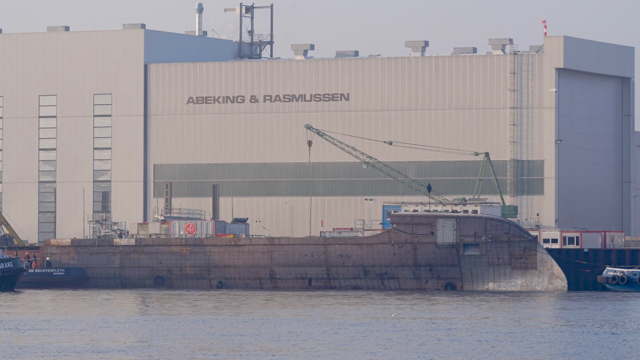 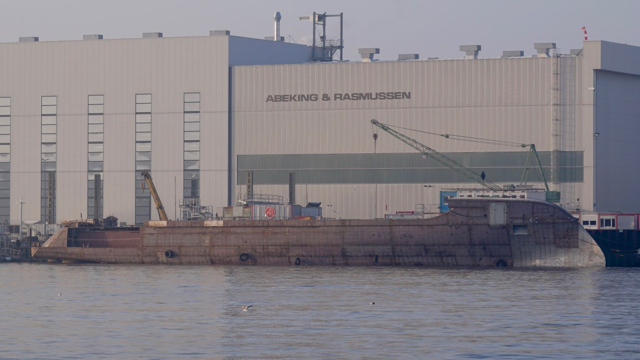 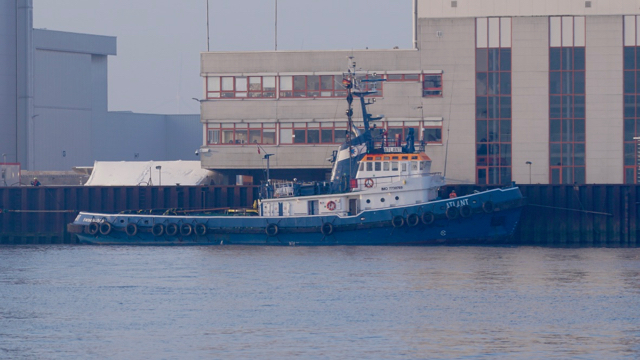 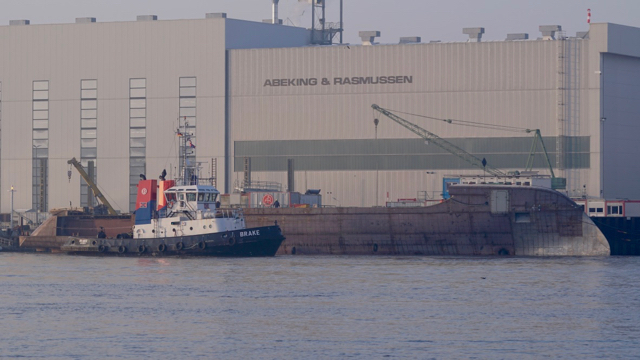 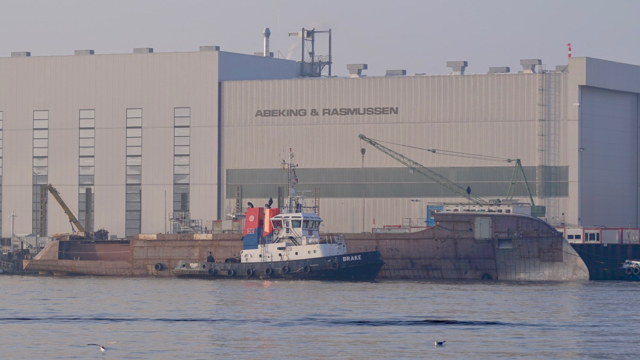 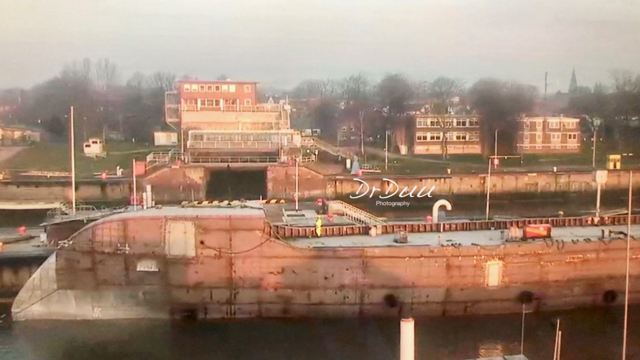 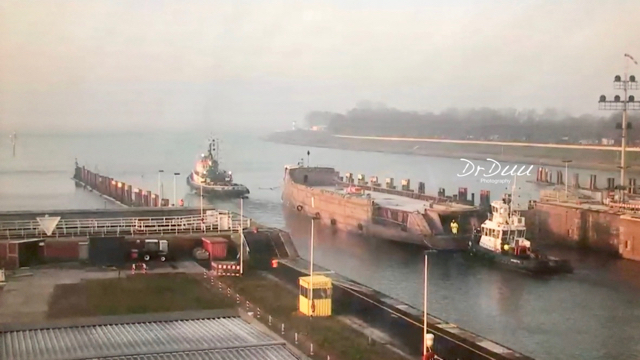 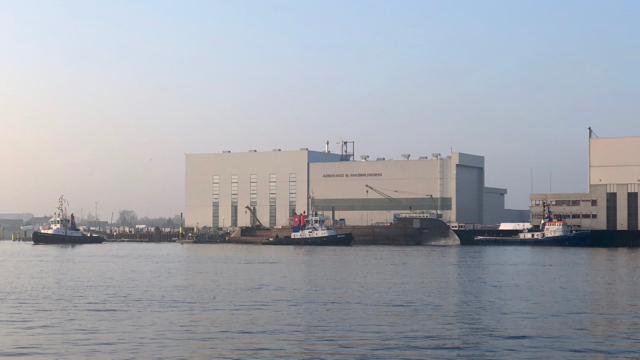 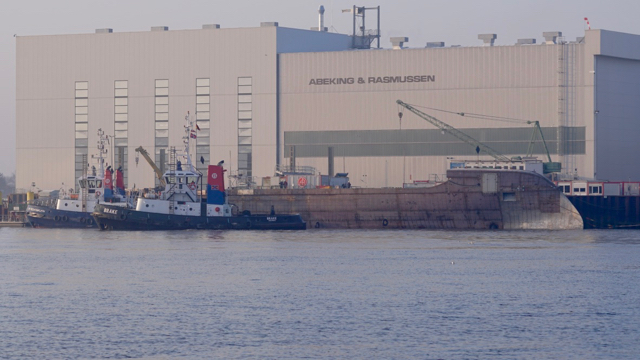 to enter its construction phase at Abeking & Rasmussen arrived with the help of tug ATLANT at the German shipyard in Lemwerder on 10.02.2018. 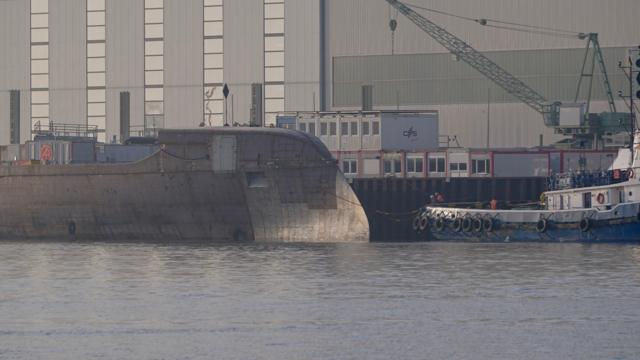 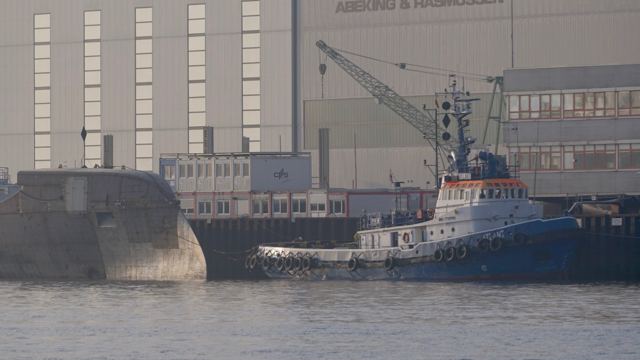 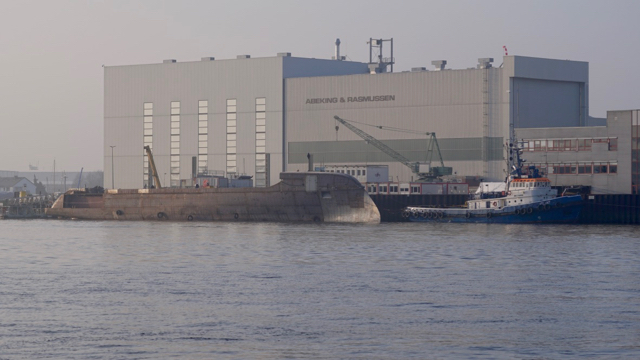 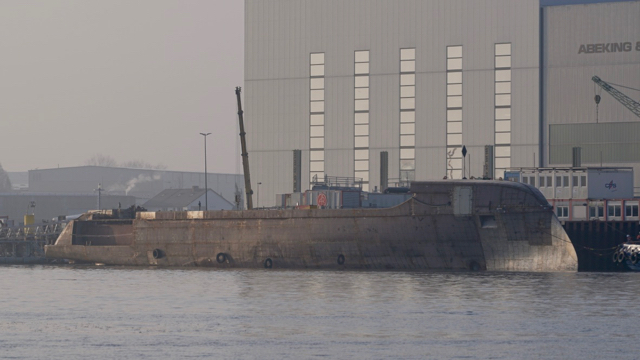 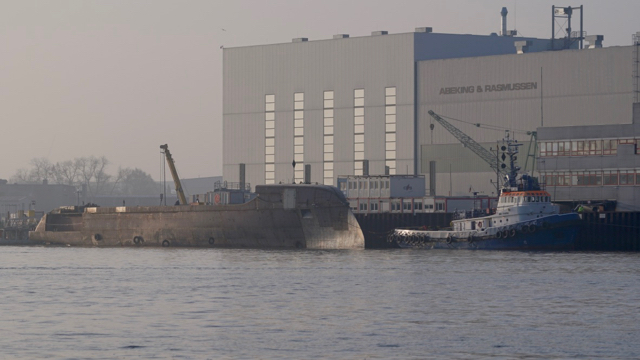 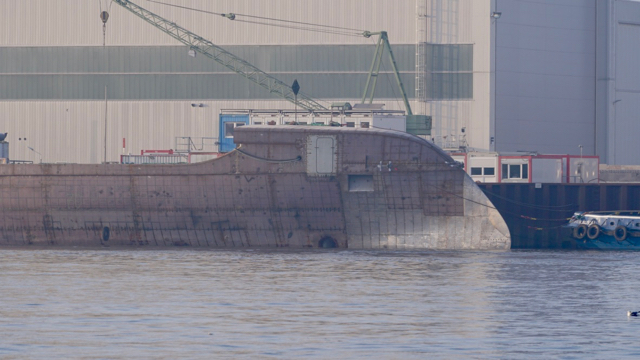 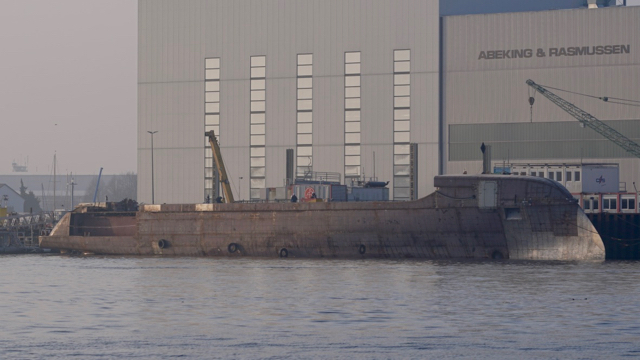 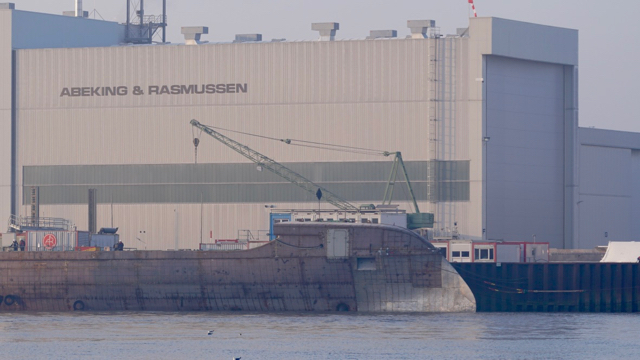 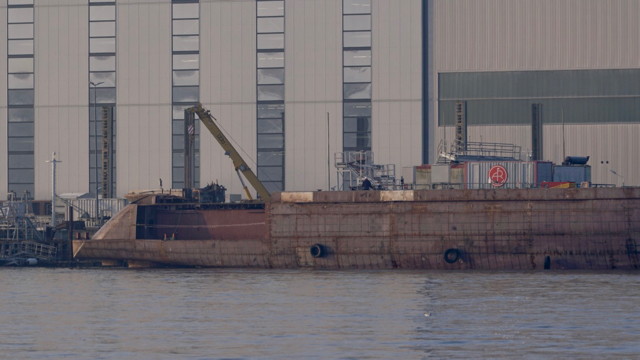 The project 6505’s steel hull was floated for the first time last week at the Szczecin/Stettin shipyard in Poland. 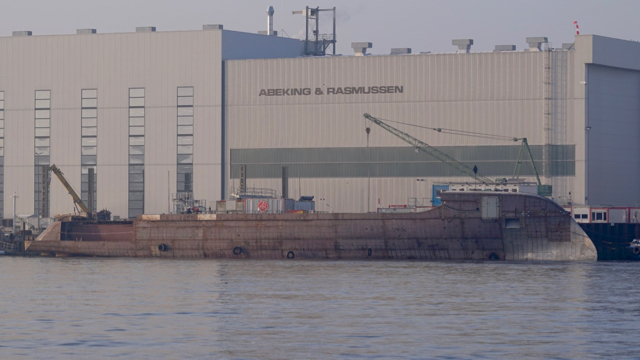 The Yacht size will be 88,8m x 12.6m. 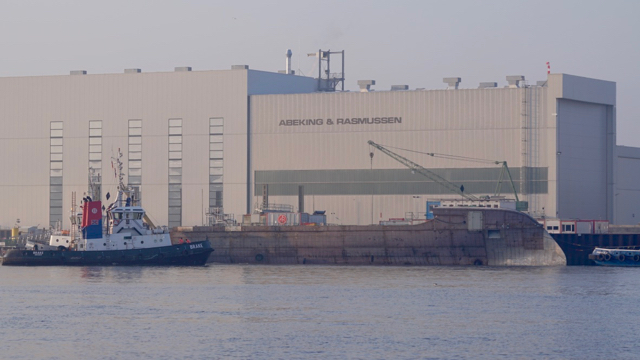 A groundbreaking 88.8 metre collaboration project between Abeking & Rasmussen, Andrew Winch Designs and Y.CO, INTENSITY is built on the same proven hull and engineering platform as the recent 82 metre KIBO, offering a quick and economical build package. 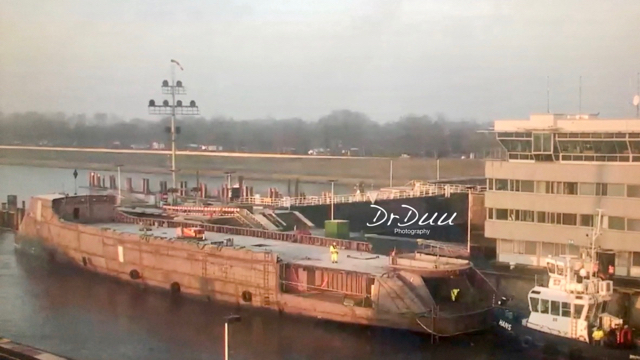 Combining German build quality from a world leading shipyard, pedigree design by a multi award-winning studio, INTENSITY is ready for purchase by a visionary Owner.